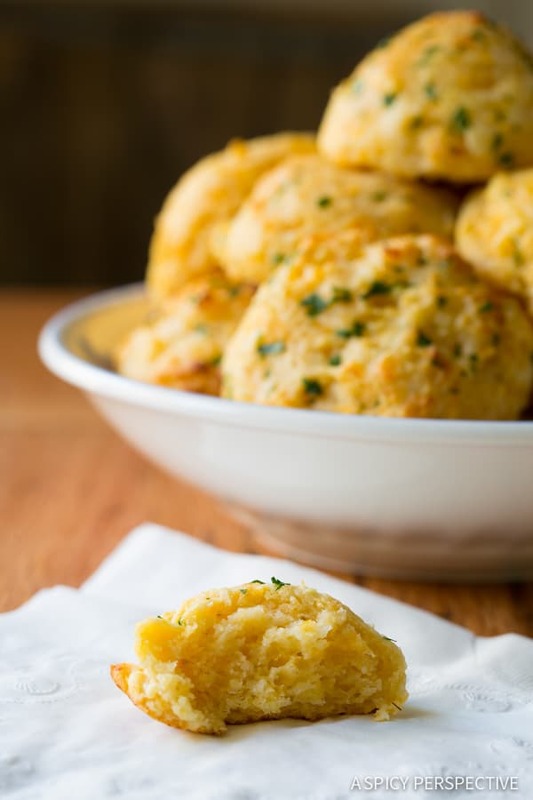 Soft cheesy Red Lobster Cheddar Bay Biscuits with a hint of garlic. 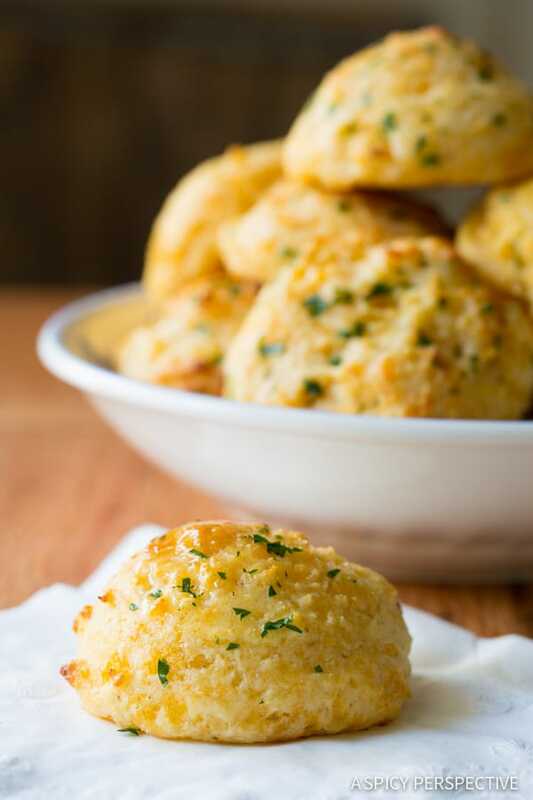 If you can’t get enough of Red Lobster Biscuits, now you can make them at home… from scratch. Some people proudly visit “the lobster” week after week to get their seafood and Cheddar Bay Biscuit fix. Others call and order ahead, then slide in the side door with oversized sun glasses, to nab their biscuits and leave inconspicuously. Either way, you know you love them. We all love them. 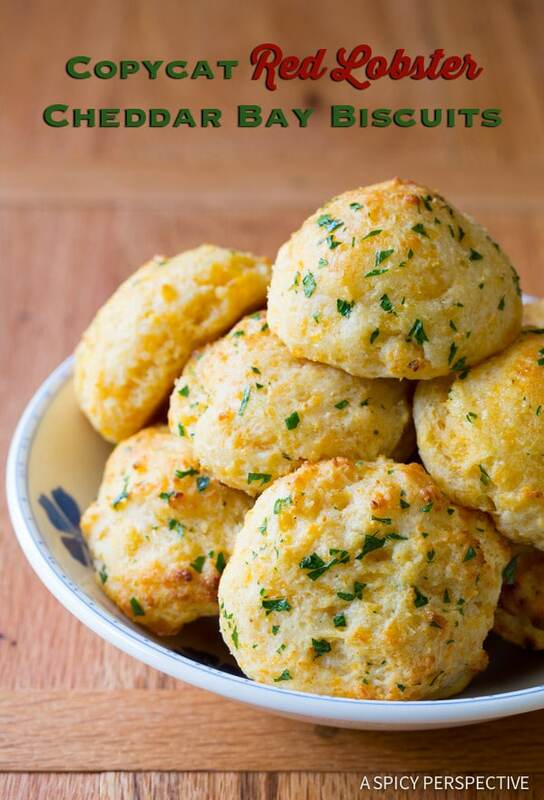 Everyone loves Red Lobster Cheddar Bay Biscuits. So much so, that they now make box mixes for these cheesy little guys. 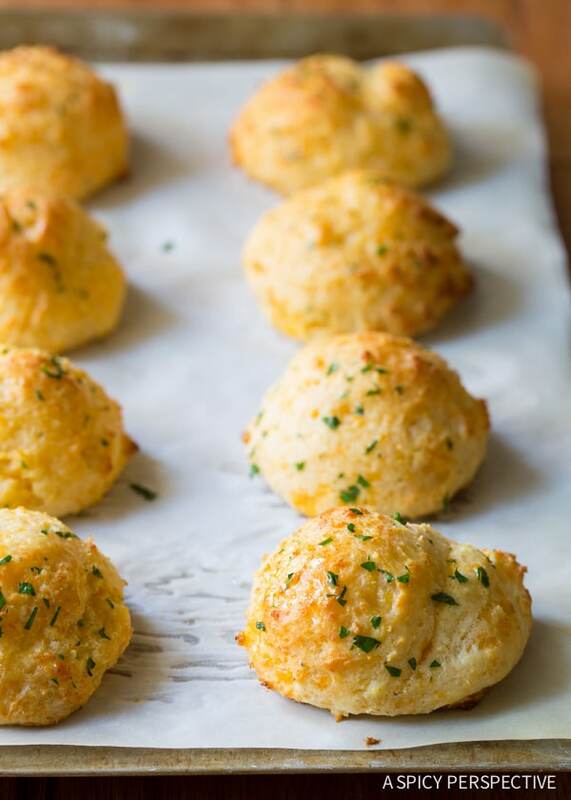 You can make homemade from-scratch Cheddar Bay Biscuits in no time at all that are just like even BETTER than the original. I swear. 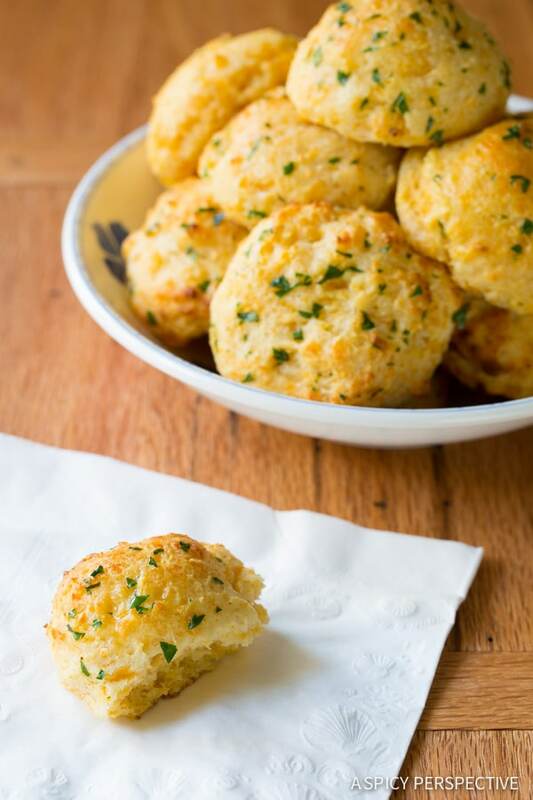 Today’s copycat Red Lobster Cheddar Bay Biscuits recipe is light, tender, loaded with garlic cheesy flavor, and kissed the butter. 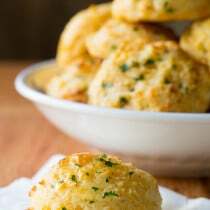 With just nine ingredients you can enjoy Red Lobsters’s famous biscuits night after night without having to leave the house. And they come out of the oven even fluffier and puffier than at “the lobster”. 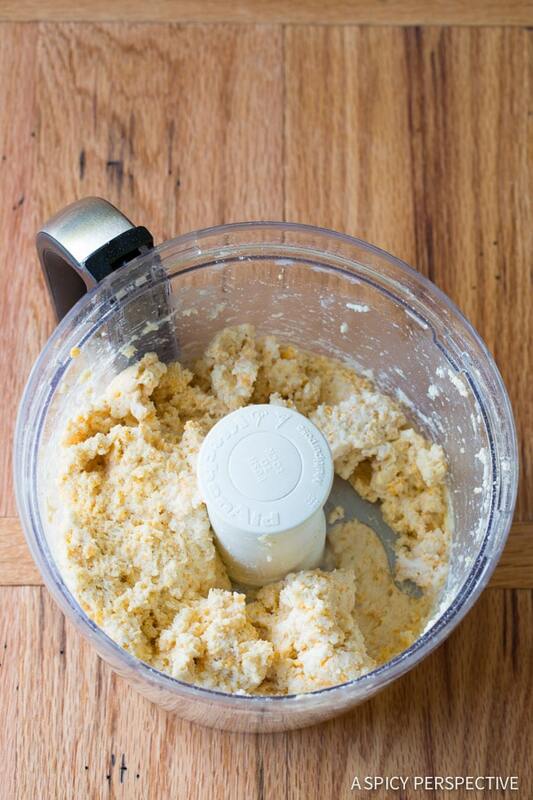 Simply pulse the biscuit ingredients together in a food processor, then scoop the dough onto baking sheets. Bake for 10 minutes to golden carby perfection! 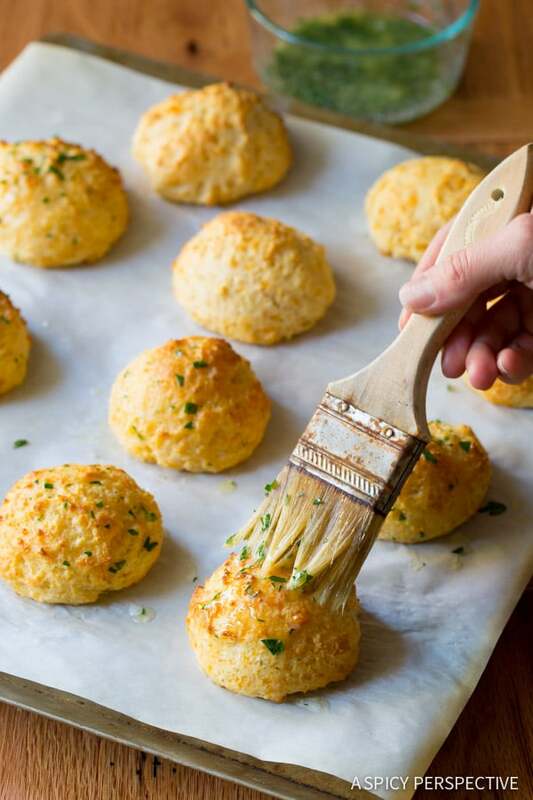 After the Cheddar Bay Biscuits come out of the oven, brush the tops with melted parsley butter. That’s right friends, your life is about the change for the better. Better biscuits. No drive time. There ain’t no shame in thinking about them all day long. I know I do! 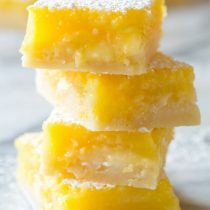 Preheat the oven to 450° F. Pour the dry ingredients in a food processor, then add the cold butter and pulse until the butter is chopped into small pieces. Then pour in the milk and pulse to combine. Finally, add the shredded cheddar and pulse to combine. Line a large baking sheet with parchment paper. 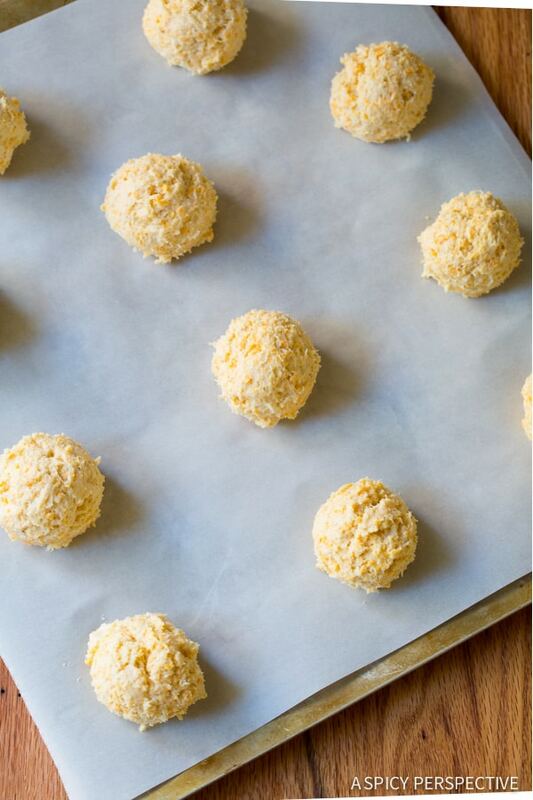 Use a 3 tablespoon scoop to place even portions of biscuit batter onto the baking sheets, two inches apart. Bake for approximately 10 minutes until golden. 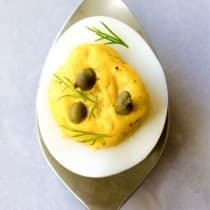 Meanwhile whisk the melted butter and parsley together for the biscuit tops. Once the biscuits come out of the oven, brush the butter over the tops and serve warm. Made these last night for the topping of a chicken and biscuits casserole. 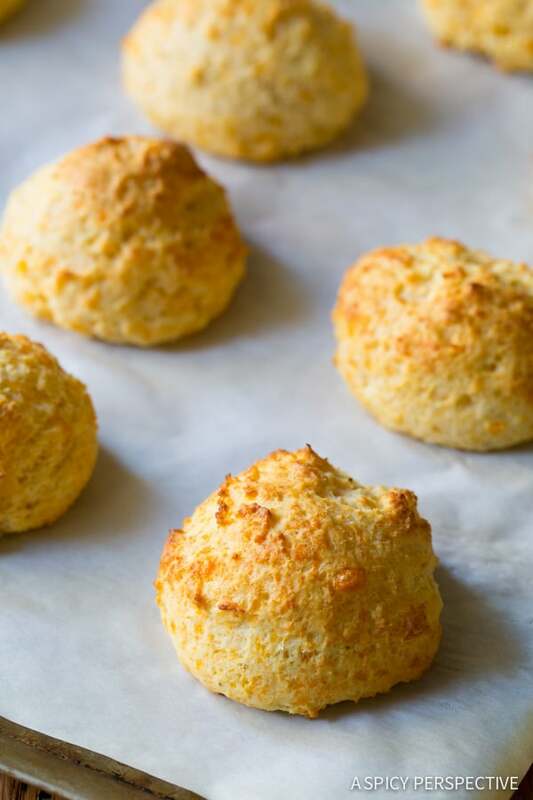 I’ve tried other Cheddar Bay biscuit recipes before, and this was by far the tastiest. I’ll probably cut the Old Bay back a little next time, as they were a touch salty for my taste. I live at 7000 feet, so baked goods can be a challenge, but these did beautifully. 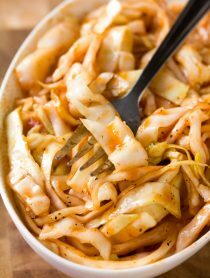 Will definitely make these the next time we have crab legs! goodness gracious those look delicious! These look awesome! Wish I had some to go with our dinner tonight! 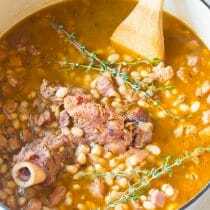 Hi Caroline, Old Bay Seasoning mix includes mustard, paprika, celery salt, bay leaf, black pepper, crushed red pepper flakes, mace, cloves, allspice, nutmeg, cardamom, and ginger. 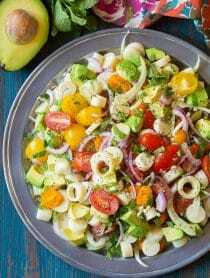 I’d probably simplify a mix of paprika, ground mustard, and celery salt. Any hints on oven temp? Well there is never a day I would pass up one of these biscuits!! Hands down scrumptious! Oh man do these look good. So light and fluffy. If these were in front of me I am pretty sure I couldn’t just eat one. There is literally nothing on the this earth I want more than one of these right now. Not chocolate. Not french fried. Not pizza. Just THESE biscuits. Yum, Ready to make these now…what temp should the oven be? Holy moly, these look incredible! Oh man these look WAYYYY better than RL’s! Love that they’re put together all in a food processor. Totally happening in my kitchen! What I would do for a dozen of these biscuits right now!!!! ive actually never been there, but these biscuits look crazy good! OMG!! These make me smile. As a kid, I loved going to Red Lobster and gobbling these up. 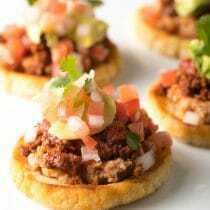 So trying this recipe! You know, I have never had these biscuits before, but I think I can do with just making your recipe. 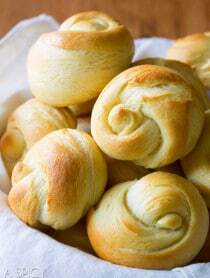 Homemade is alway better anyway and these look perfect! Yum……. You know I have this weird love of all things Red Lobsta! haha! Great post.